Some of the leading virtual coins have been reported to record slight gains over the last couple of hours. For the first time, Palladium crypto has attained a total market price of $1,600. Most of the crypto markets are trading on the green zones. This has been the trend for the last couple of months. As all these continue, Bitcoin Core has been hovering slightly over the mark of $4,000. As the day began, BTC started trading at a very narrow corridor. It was fixed between $4,031 and $4,082. However, it was not able to maintain the price for sometime. 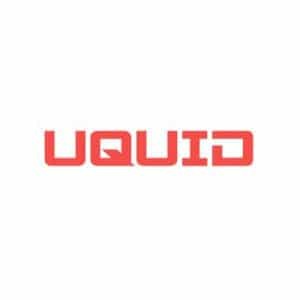 The leading crypto later dropped to $4,059, which was also a 0.62% increase from the early morning trading price. As all these continued, a big announcement was made by Binance, one of the leading crypto exchange platforms. It stated that it is introducing a new service that would be referred to as Binance Lite. 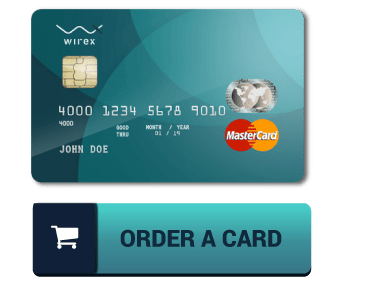 This new service has been specifically designed for the exchange’s customers in Australia. With Binance Lite, they will be able to buy the coins using the fiat currency from some authorized newsagents. Ethereum has also seen some slight changes over the past few days. It should be remembered that Ethereum is the second largest crypto in terms of market capitalization. It has managed to gain a total of 0.19%, and is now trading at $139.88. On the 16th of March, the altcoin enjoyed an intraweek high of $144.43. However, it can now be summarized that the coin has, somehow, dipped to its lowest point of the week. Ripple is also not left behind in the list of the recently improved virtual coins. As at now, the altcoin is trading at $0.318. It has been able to view some slight growth in terms of price in course of the day. It can be remembered that Ripple (XRP) started off the day at $0.314. During the day, it was able to witness the lowest price mark of $0.319. Coinbase, one of the leading American cryptocurrency exchange has introduced a new coin to its platform. 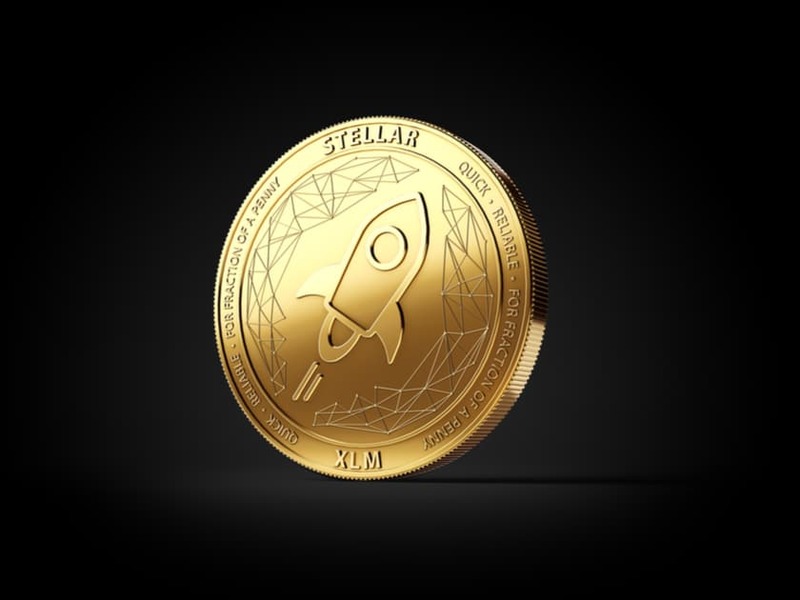 This is none other than Stellar Lumens – XLM. Moments after it was added, it was reported that it began trading at $0.1138. As the day progressed, the altcoin wasn’t able to maintain the price and dropped by 1.79%. XLM is, however, doing so well in other sectors. One of the sectors is the health scaled that was introduced recently by a leading crypto exchange. On this new scale, XLM is at 725 points, which is so good. However, it has not been all rosy for the entire crypto market. One of the altcoins that haven’t really felt the good side is the Binance Coin. This is the official coin that was recently introduced by Binance, a leading crypto exchange market. Over the past 24 hours, BNB lost close to 0.70%. It is now trading at $15.53. On the other hand, the Binance token launch platform known as Binance Launchpad is covering new heights. It has just finished up with 17-minutes, 35 seconds. All its 597,014,925 CELR tokens have all been sold in just one session.